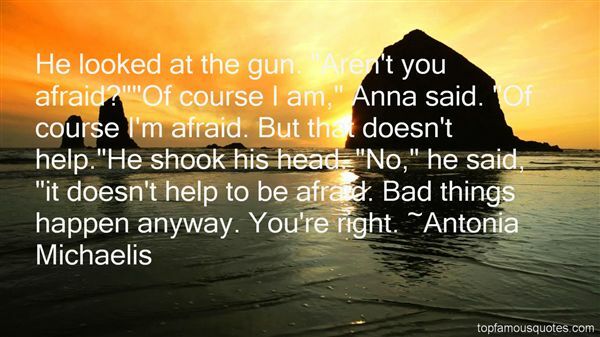 Reading and share top 34 Antonia Michaelis famous quotes and sayings. 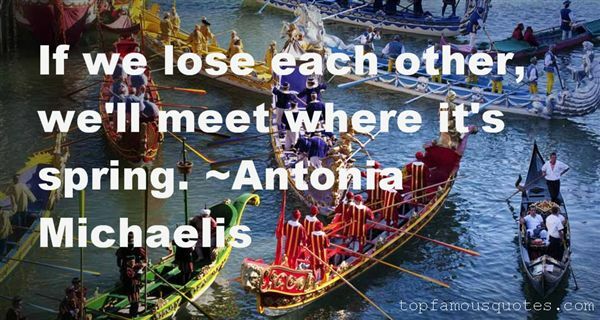 Browse top 34 most favorite famous quotes and sayings by Antonia Michaelis. He was almost afraid to be alone with himself and yet he was ashamed to be with others." 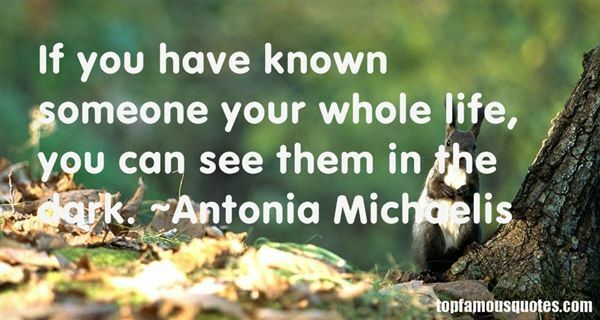 What Did Antonia Michaelis Talk About?